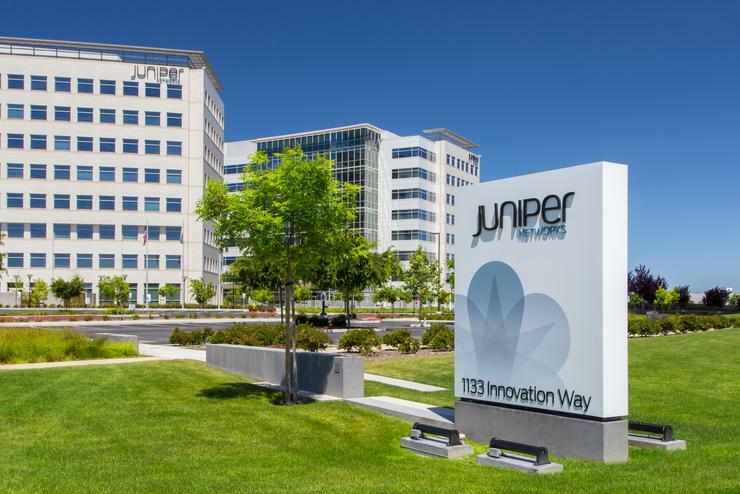 “For Juniper, ‘security’ and ‘networking’ are one..."
Juniper Networks has appointed Kevin Walker as security chief technology officer (CTO), as the networking company ramps up its focus on protecting the enterprise. Walker will serve on the senior leadership team and report directly to executive vice president and general manager of Juniper Development and Innovation (JDI), Jonathan Davidson. “For Juniper, ‘security’ and ‘networking’ are one and the same and we are committed to building the most secure networks for our customers,” says Jonathan Davidson, executive vice president and general manager, Juniper Networks. “Kevin brings years of cybersecurity expertise across product development, research and engineering as well as front-line experience at some of the world’s largest companies. Walker joins Juniper Networks with more than 25 years of experience in information security and technology, most recently serving as vice president and assistant chief information security officer at Walmart.com. Previously, Walker has also served in a variety of roles, including chief information security officer, chief security strategist and director of information security across technology, networking and security companies such as Intuit, Cisco Systems, Symantec Corporation and Veritas Software. In his role, Walker will guide Juniper Development and Innovation in accelerating the company’s security product roadmap, while helping to further drive and lead the security strategy both internally within Juniper and externally with investors, partners, influencers and customers. 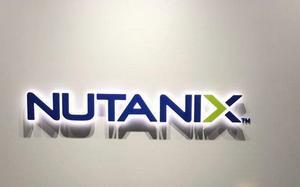 “Juniper Networks has always challenged conventions in the networking industry and has maintained its focus on cybersecurity as a core function of how it continues to innovate and transform,” Walker adds.